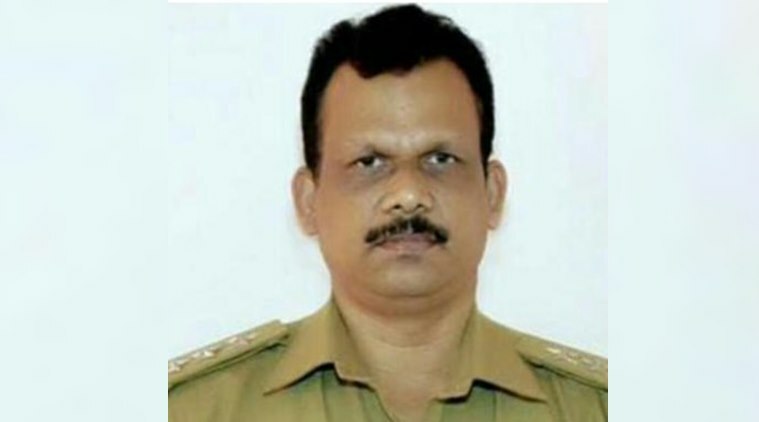 A Kerala police officer, who was on the run after he was booked in a murder case, was found dead on Tuesday at his home in Kallambalam near Thiruvananthapuram. Neyyattinkara Deputy Superintendent Police B. Harikumar, the cop in question, is suspected to have hanged himself. Harikumar was accused of pushing a 32-year-old man named S Sanal, a resident of Neyyattinkara, in front of a moving vehicle following an altercation over parking spots in Thiruvananthapuram. Sanal had succumbed to injuries later. Reports said the police officer could see the vehicle approaching from the opposite side and had pushed Sanal with the intention of killing him. Following the incident, the police officer went absconding, reportedly crossing the border into Tamil Nadu. This week, a large team led by IG S Sreejith had scoured all over the border areas, unable to find him, until they chanced upon his body at his home. Harikumar’s death comes on the day a district principal sessions court was set to hear an anticipatory bail petition he had filed a few days ago. The DySP was suspended following the incident and a case registered against him under IPC Section 302 (punishment for murder) of the IPC. Next articleKhashoggi killing: ‘Tell your boss deed is done’..